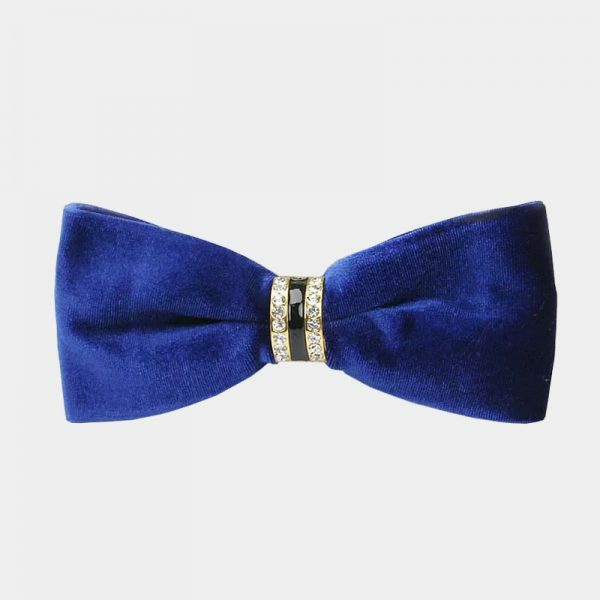 Wearing this gorgeous gentleman’s crystal blue and gold bow tie can your formal wear to another level. The crystal embellishments and bright rich color are eye-catching as well as elegant. 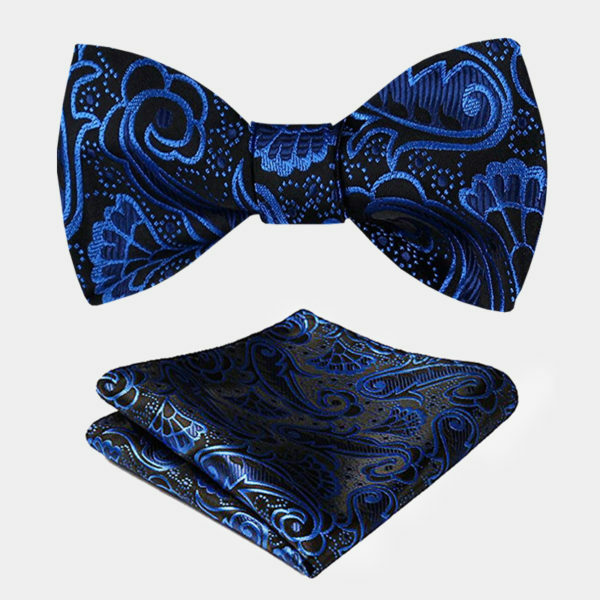 Why wear a boring black tie when you can sport this dazzling blue and gold bow tie? It adds the perfect amount of sparkle to your look without going over the top. The delicate gold stripes create a striking color combination with the bright blue of the fabric. 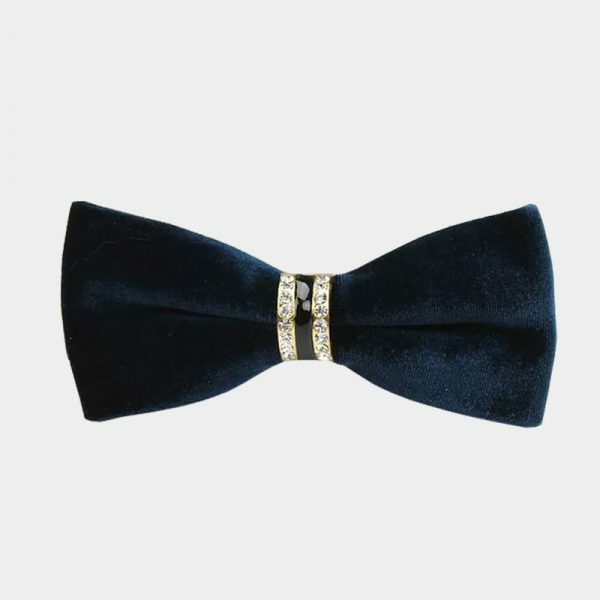 This crystal bow tie is sleek, stylish, and sophisticated. This beautiful no-fuss accessory is pre-tied for your comfort and ease of use. You’ll never have to worry about tieing the perfect knot. 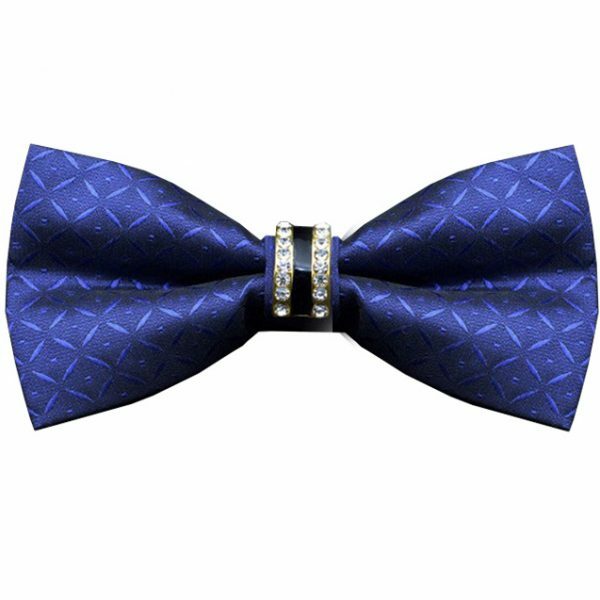 This bow tie is handmade with a high-quality striped patterned material and alluring crystal accents. 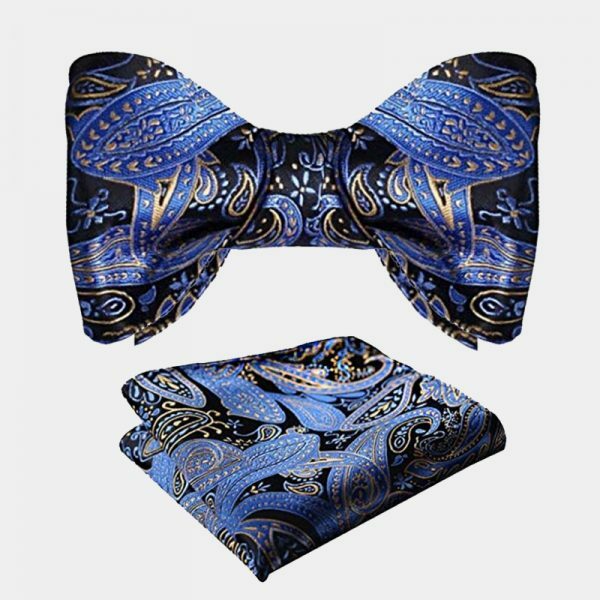 With this crystal blue and gold bow tie, you take your formal wear from basic man to a gentleman with ease. 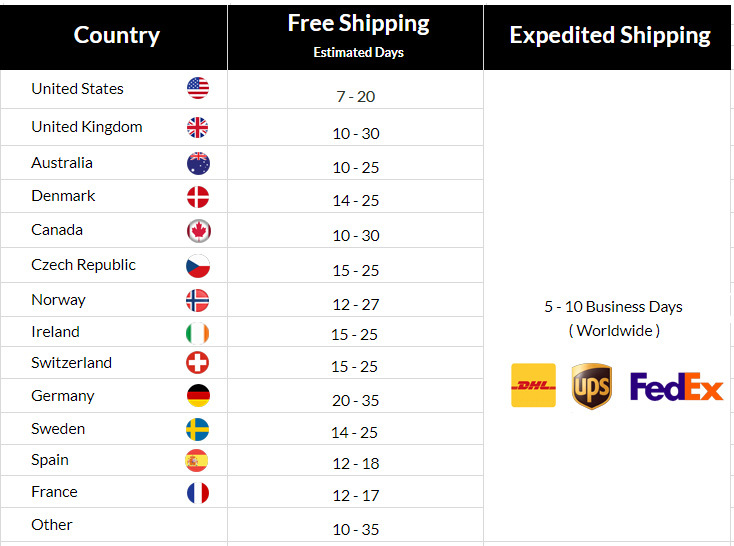 They make the perfect finishing touch to your wedding, prom, anniversary or special occasion attire.